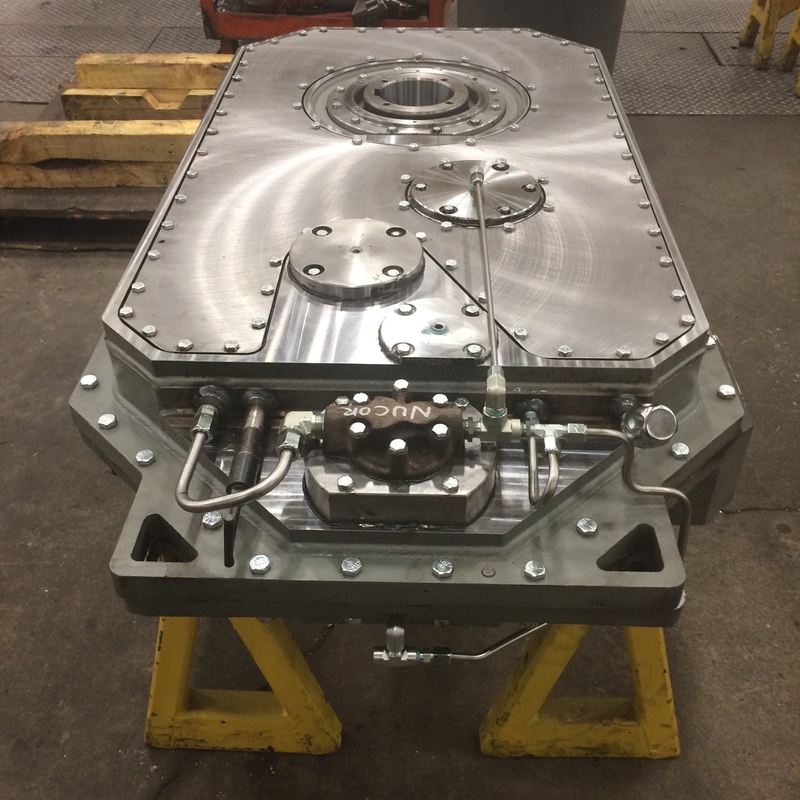 Drop-In Replacements — IDC Industries, Inc.
Do you have a gearbox that has run for years without failure? IDC can build you an exact drop-in replacement for your existing application. No need to build a stand or change your footprint. Bolt-for-bolt, our gearbox will drop right in. If you want to make changes to your existing application while keeping the same footprint, we can do things like upgrade horsepower, change speed, upgrade bearings and sealing, alter housing design, add cooling or heaters, and implement new shaft configuration.